In total 0 links were found which refer to Millhousefarmbb.co.uk. 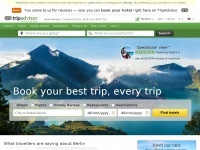 Individual words like Breakfast, Stanhoe, Market and Burnham are frequently used in text links from other websites. 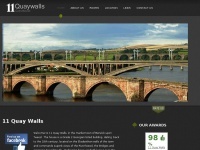 The most important link sources for this website are Bespokenorfolk.co.uk and Ferrysecure.co.uk. 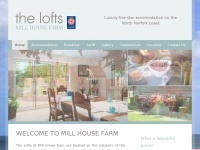 The homepage of Millhousefarmbb.co.uk and the subsite are most referenced by other websites. The table shows the most important links to Millhousefarmbb.co.uk. The table is sorted in descending order by importance. 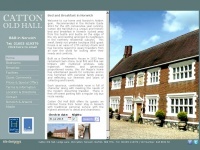 The table shows websites of Millhousefarmbb.co.uk, which are often linked by other websites and therefore they are classified as important content. 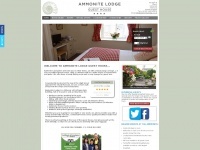 Ammonitelodge.co.uk - Am­monite Lod­ge Guest Hou­se - Bed And Breakfast Chard - ..
Catton-hall.co.uk - Cat­ton Old Hall Guest Hou­se | Bed and Breakfast in ..
Blairlodge.co.uk - Lu­xury guest hou­se and bed and breakfast, Com­be ..
11quaywalls.co.uk - Bed and Breakfast Ber­wick upon Tweed | Accom­moda­tion ..